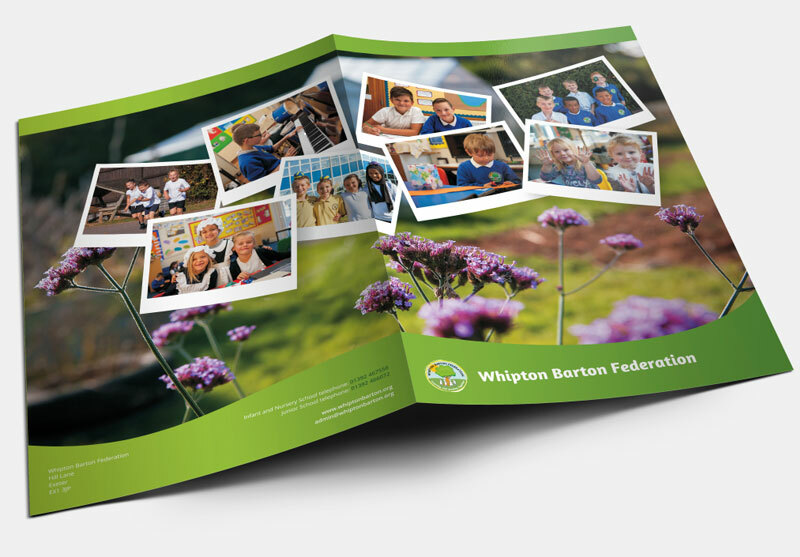 The Whipton Barton Federation are two schools and nursery working as one to serve the children and community of Whipton, Exeter. 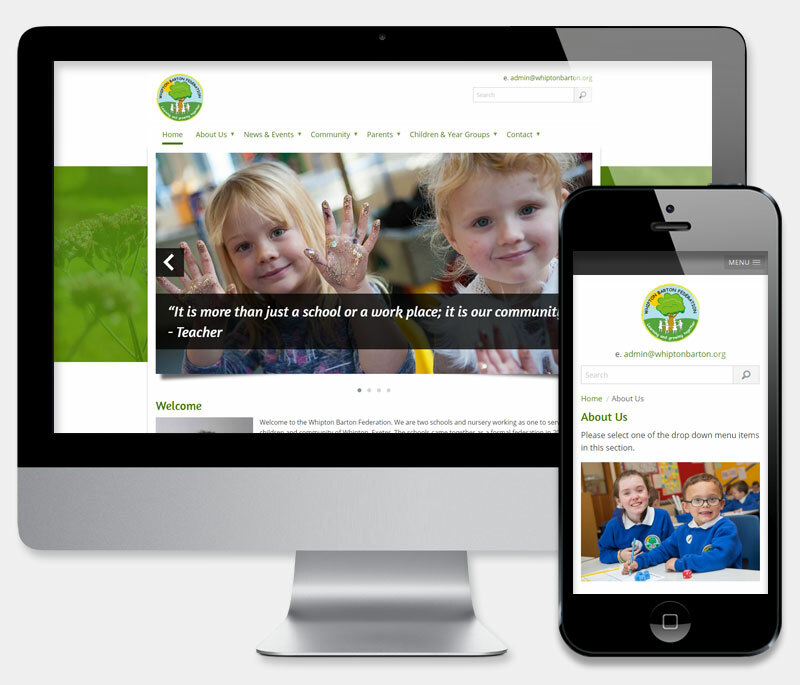 This Exeter based school were keen to bring their online provision up to date. With existing content scattered across two non-responsive and rather 'fussy' websites, Whipton were keen to consolidate their online information into a single, modern and user friendly site. Based on one of our cost effective school solutions, we were able to create the perfect site for Whipton in a timely fashion. The new site contains all of the content, news, calendar and social media functionality necessary to exceed current Ofsted requirements. Rapid development was followed by on-site training on use of the Drupal content management system, enabling key support staff to update the site and take care of day-to-day maintenance. Staff were pleased to discover how simple site maintenance can be with a modern site and were immediately able start adding their own content. As part of our hosting package, 9-5 technical support and security updates will also be taken care of providing future peace of mind. 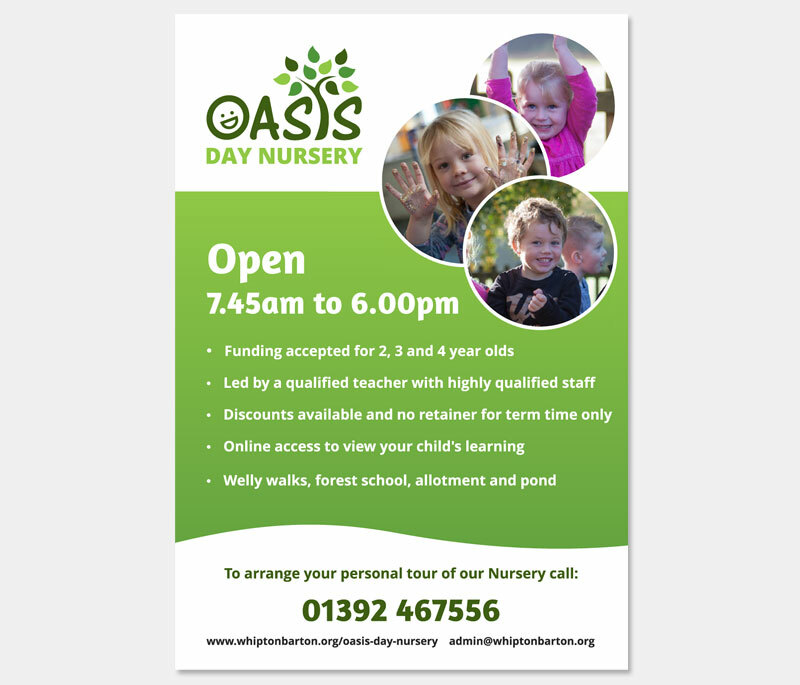 We were delighted to carry out some additional design work for Whipton, including matching print ready artwork for the shool Prospectus Brochure folder, A5 flyer and 'Oasis' Day Care logo.